I wouldn't say I've always been a huge fan of Wednesdays, but there's something about this weekly halfway point that brings me so much hope. With only a few work days left on the horizon before the weekend, I'm all sorts of happy. 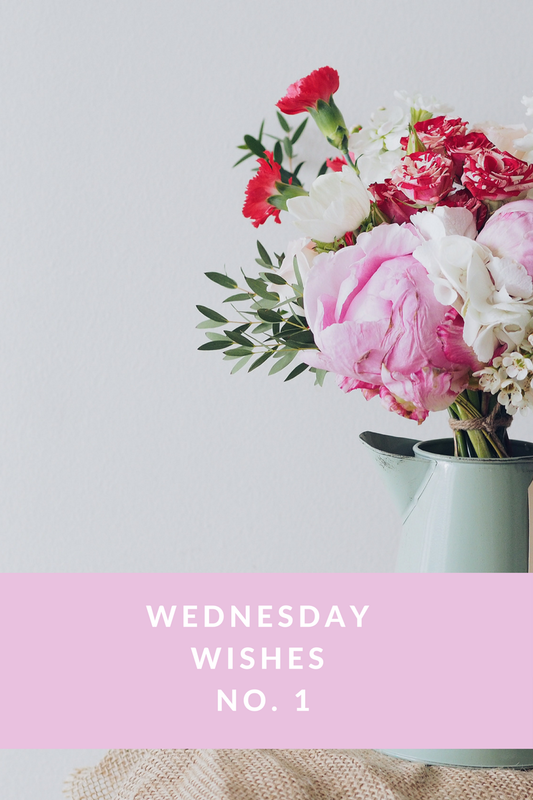 Join me each Wednesday on Everyday Emily for a list of all the things I'm wishing for that week. With summer on the horizon, I'm feeling the need to spruce up my wardrobe a bit. I've really been looking to add some quality tops that are versatile and effortless. I've had my eye on this shirt for a while now. 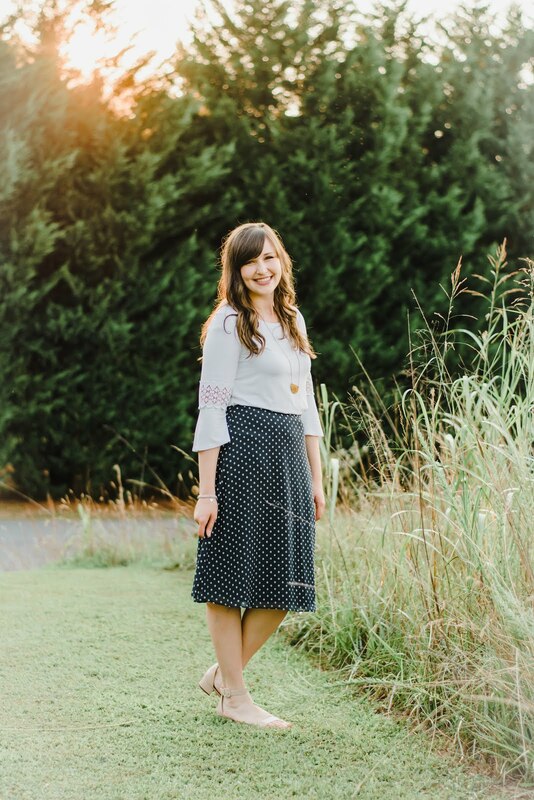 I absolutely love the blush shade and ruffles for an extra girly look, but I also love that it works for both a business casual work look or would pair great with shorts and a cute pair of sandals. Speaking of blush, I'm 99% sure I need this bag. I mean it's a gorgeous color, it has tassels, and it's under $60. That's practically perfection in my book. Lastly, I am looking to add a few new accessories to my wardrobe, and I'm dreaming of everything that Baublebar has to offer. My love for pom pom accessories is real, and these earrings are no exception. There are so many outfits I could combine with them, as there are several different colors in the tassels and poms. And these Crispin Drops are just the cutest. I've always favored bold accessories with a simple wardrobe, so these earrings would be great to pair with a basic tee and some jean shorts. Now that I've shared a few of my wishes this week, I'd love to hear what you're loving! 3 Lip Colors You NEED to try!